on orders of $89.00 or more domestic orders and $599.00 or more on international orders! If the items in your order total $89.00 or more, your order ships FREE in the continental USA! For orders under $88.99, shipping is automatically calculated prior to submitting your payment information. Simply add items to your cart and proceed to the Checkout page where you will be offered Shipping Method choices and low cost shipping rates. 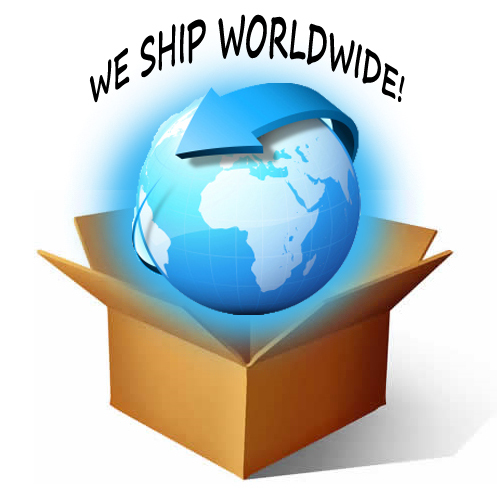 International Shipping - outside the USA - ships FREE when your order totals over $599.00 U.S. Dollars. Orders placed on the website will be processed within 1-2 business days, Monday-Friday during business hours. Any orders placed on Saturday and Sunday will be processed within the next business day. If there is any issues with your order you will be contacted and they will addressed then. If the item is backordered than your credit card will NOT be charged until we have received the item off of backorder, the only exception being if the customer chooses to use Paypal as a form of payment. Because they are a third party service, we, Motocross & ATV, Inc. have no control over when they choose to charge your account. Domestically, depending on the size and weight of your order, it will either ship USPS or UPS which takes 2-5 business days or 4-5 business days, respectively. If you need the package sooner than the estimated time give us a call and we'd be glad to help you figure it out. Any orders over $89.00 being shipped within the 48 lower states will qualify for either free domestic priority or UPS Ground shipping. Internationally packages will be shipped through USPS, costs will automatically be calculated at checkout, which takes approximately 2 weeks, depending on your customs. 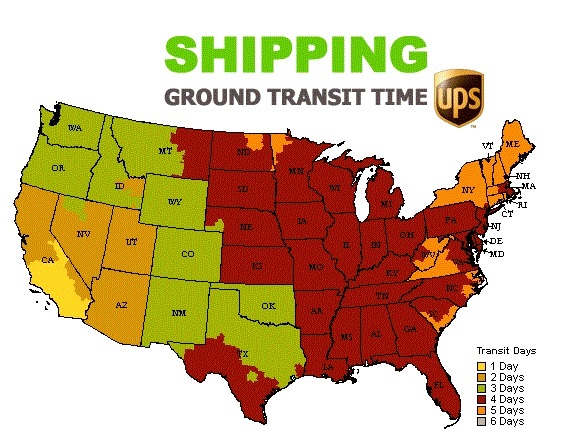 Motocross & ATV, Inc. has no control over how long it takes for your country's customs to process package. If you need it fast you may select Express shipping which takes approximately one week, but keep in mind that the package still must go through customs. Any international orders that are over $599.00 U.S. dollars will qualify for free international priority shipping. Motocross-Atv.com will NOT be responsible for any import taxes that international customers may have to pay for the release of their packages. Due to the amount of countries we ship to, it is impossible for Motocross-ATV.com to be familiar with each country's policies, so it is the customer's responsibility to gain this knowledge.